Sometimes when we are feeling stressed or in need of some extra love. 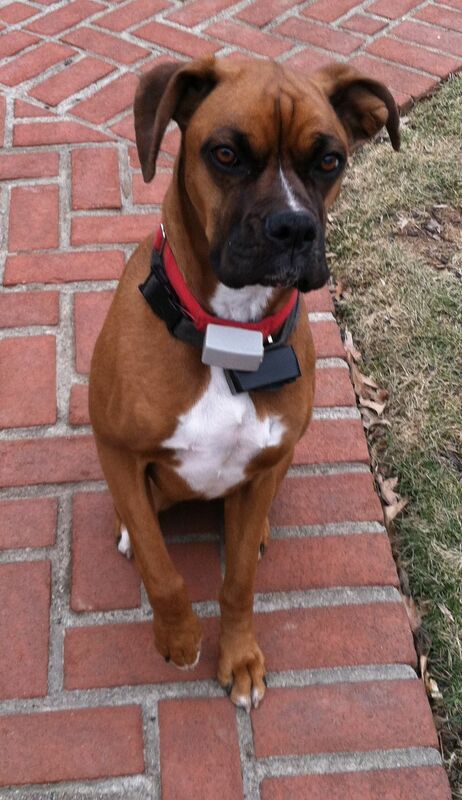 We head over to my parents’ to visit with Lily the boxer. Lily thinks the kids are part of her pack. She is especially protective of Skyler. The minute she goes to play with the little girl at the house in the back, Lily starts barking, crying and racing to come get me because Skyler is not where she belongs. A properly trained boxer is a great family pet. They are very loving and think they are human too. Besides, Lily is just so and snugly. She loves to cuddle, lean, or even sit on her humans as long as she is touching them. We have a collection of videos that we have made of Lily throughout her 4 years that keeps us smiling when we can’t get over the my parents’ house. Here are some examples of Lily’s goofiness. You can see all of her videos at Lily’s YouTube List.